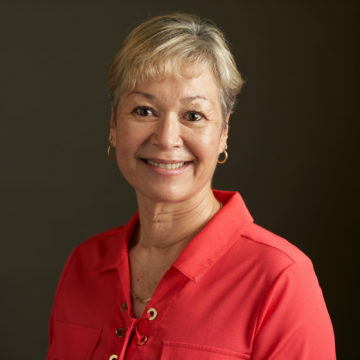 Prior to joining Housing on Merit, Miki Metz worked for over ten years as the Manager of Planning & Program Development at Child Action, Inc., a non-profit based in Sacramento, California that provides for the education and social welfare of children and families by organizing, sponsoring and administering services to children. Miki received her Bachelor of Arts in English and Women’s Studies from California State University, Sacramento. In addition to her work at Housing on Merit, Miki volunteers her time to local non-profit organizations that fight for social justice and work to support, empower, and educate women and children in San Diego County. Vivian Preciado has dedicated herself to empowering others through education on a national and international level. She has also acted on her passion for human rights by volunteering with organizations serving minority populations, advocating for the LGBTQ community, and promoting adult literacy throughout San Diego County. Vivian is a member of MANA de San Diego, a national Latina organization with the mission to empower Latinas through education, leadership development, advocacy, and community service. Vivian is currently participating in the Resident Service Institute and Certification Program designed to provide specialized and fundamental training for professionals in the field of Resident Services within the Affordable Housing sector. Vivian received a Bachelor of Arts in Comparative International Studies from San Diego State University while earning a minor in both Latin American Studies and French. Jimmie Presley began his professional career after earning a B.A. in journalism from Point Loma Nazarene University in San Diego. He began both as a writer and photographer working with several newspapers around the country. 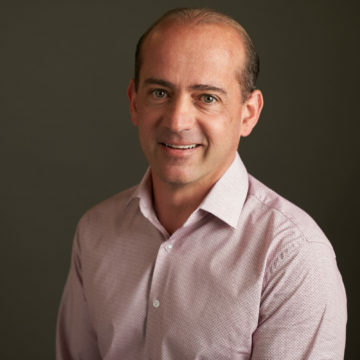 In 2007 he transitioned into the nonprofit sector working for emergency relief and humanitarian agencies in South Sudan and Sudan where he worked for six years. His roles included monitoring and evaluating health, water and sanitation projects in refugee and returnee camps. Jimmie earned his M.A. in journalism from the University of Missouri-Columbia focused on photojournalism, reporting and writing. Brad Alkire was born and raised in Fresno, California. 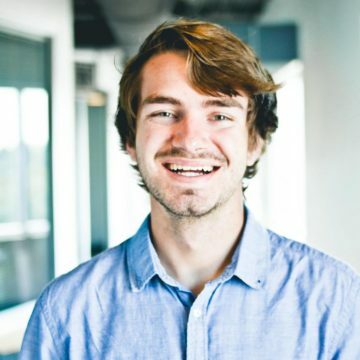 Brad received his Bachelor’s degree from Biola University majoring in Intercultural Studies with a minor in International Development. As he entered college he realized that he had his heart set on serving those in society who too often get overlooked or forgotten. After graduating, Brad had the opportunity to serve in AmeriCorps to work with the resettled refugee population in Texas. Now back in Fresno, he is anxious to care for and empower members of his home community. 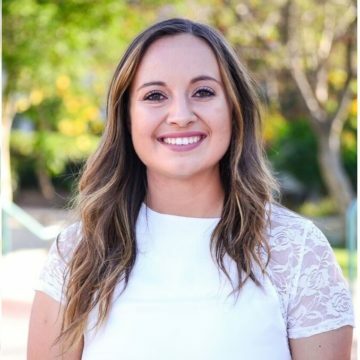 Alexis Martinez received her Bachelor’s degree in Spanish and Sociology from San Diego State University and is currently pursuing a Master’s degree in Social Work. 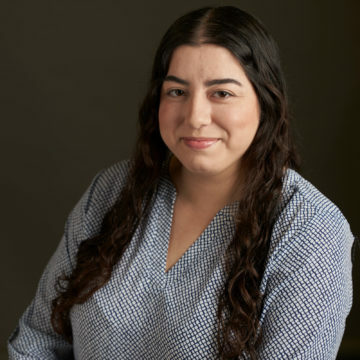 In addition to her work at Housing on Merit, Alexis works at a domestic violence shelter with Center for Community Solutions, a non-profit based in San Diego that provides services to men, women, and families who have experienced domestic violence and sexual assault. Berenice Monroy was born and raised in Oxnard, California. She began working with Housing on Merit because of her passion for making a difference in the lives of youth and underprivileged families. She has a particular interest in helping children and, in addition to HOM, works and volunteers at a local elementary school. 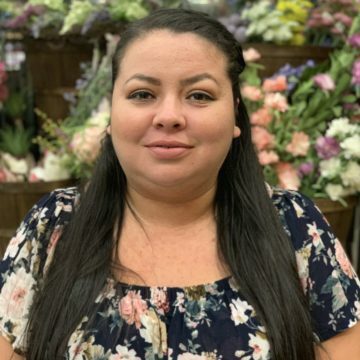 Berenice has also volunteered her time with numerous organizations and outreach causes including children’s hospitals and the homeless community. She hopes to one day start her own foundation and continue making a difference in the lives of the underprivileged. 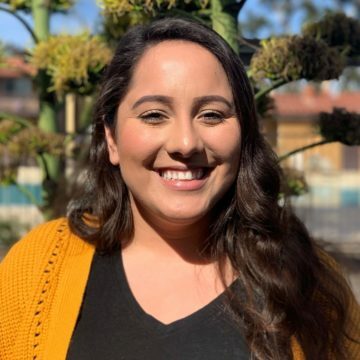 Priscilla Sanchez is a native of San Diego and is currently earning her Bachelor’s degree in liberal studies with an emphasis in elementary education at San Diego State University. As an educator Priscilla has focused on mathematics and bilingual education. Her passion for helping children learn and grow led her to volunteer at schools throughout San Diego County and she has also traveled abroad to teach English as a second language. In addition to her work at Housing on Merit, Priscilla works with children with developmental disabilities at the Autism, Respite, Camp and Childcare (A.R.C.C.) Center Foundation.